The Federal Trade Commission held the fifth session of its Hearings initiative, with a one-day session to be held at the Georgetown University Law Center in Washington, D.C. on November 1, 2018. This session rescheduled the hearing session originally postponed on September 14 due to inclement weather. 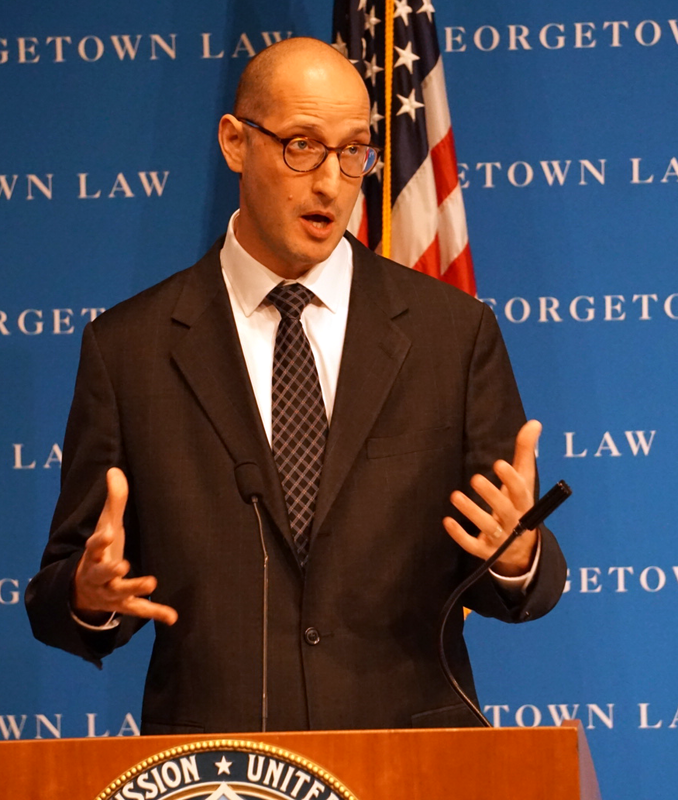 The Georgetown event examined vertical merger analysis and the role of the consumer welfare standard in U.S. antitrust law. A detailed agenda is available below.